For some time now, my readers have been asking me about chemtrails. One of the things that helps with chemtrail busting is orgonite, if used correctly. Orgonite is pretty amazing. In our home we use orgonite pyramids and other products for everything from environmental clearing and electromagnetic frequency harmonization, to chembusting and Chi (Prana) stimulation, protection and amplification. Chemtrails are a huge problem in the US, Canada and EU, as well as any Western-influenced countries. Unfortunately, the societal awareness of chemtrails is very low. This is a separate big topic intrinsically connected with orgonite, and I will write about it soon. At home, we use orgone pyramids in conjunction with our outdoor chembusters and, very importantly(! ), with our chembusting CDs. By doing so, we create a powerful anti-chemtrail umbrella not just over ourselves, but over our entire neighborhood, reaching into nearby towns. 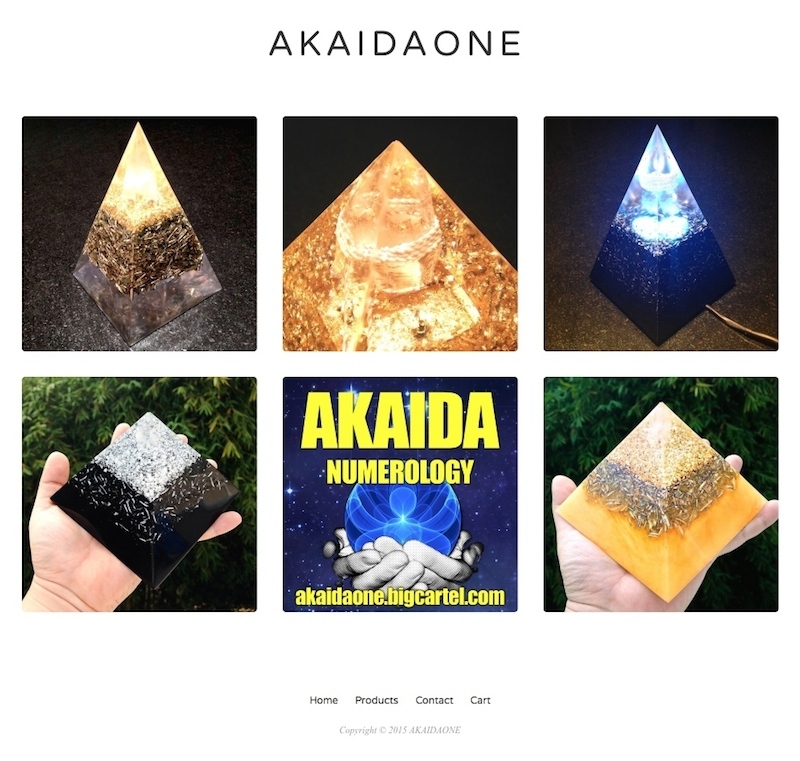 I have asked my Twitter pal and supporter, Masaki Miyagawa (aka, Akaida), to write an article, explaining the basics and benefits of orgonite and orgone pyramids. I am happy to offer his very interesting piece on FuturisTrendcast, with author’s kind permission. I think everyone has to know this, and Masaki is a great person to ask. 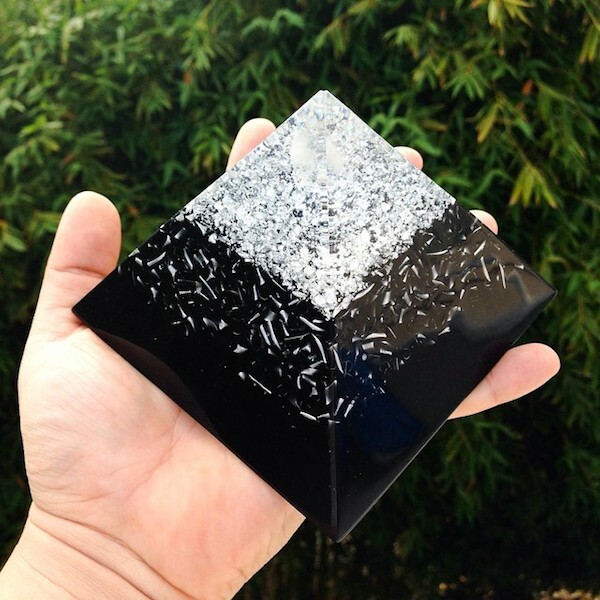 Please check out Masaki’s orgonite products on his Akaida Pyramids site! And this is the link to his original article. ORGONITE 101 – WHAT IS ORGONITE? Since the turn of the new millennium a material called ORGONITE has become a popular energy tool in holistic and healing circles. Its simple combination resin, metal and quartz crystal have given people better sleep, increased mood, and more stamina – principally by balancing the electromagnetic frequencies in our environment. 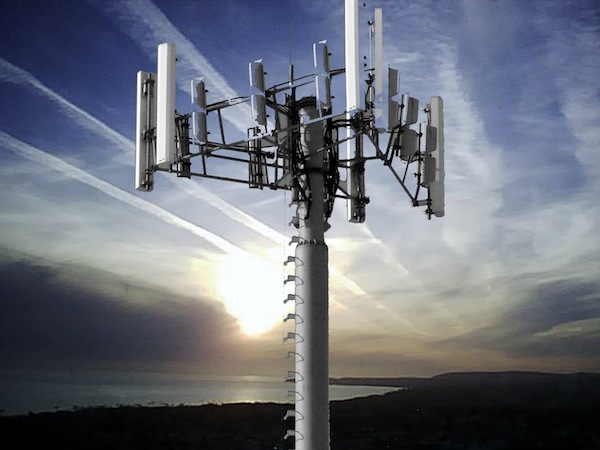 From cell phones, to wifi, to smart meters and other wireless technology its not an exaggeration to say that we live in a sea of invisible electronic pollution, which has become quite toxic especially with the internet and wireless explosion. 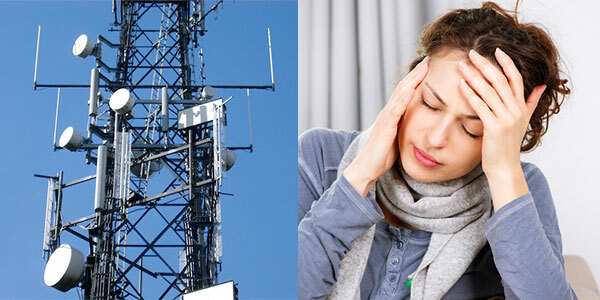 Common effects reported from electronic frequency pollution are fatigue, irritability, and lack of concentration. 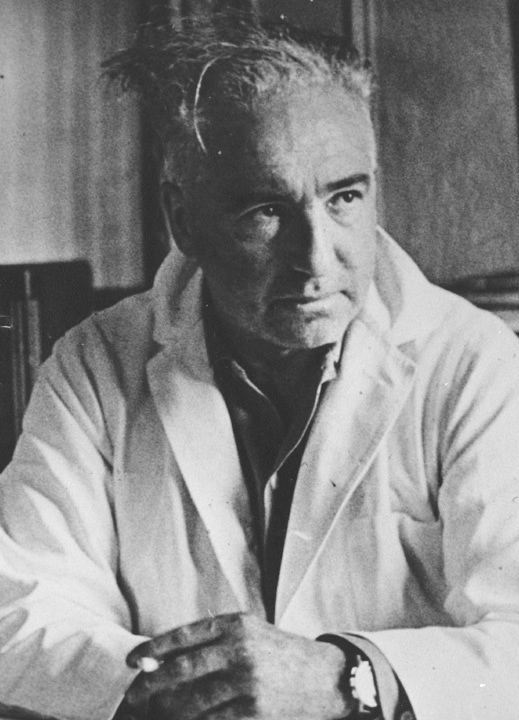 The term ‘Orgonite’ is derived from Wilhelm Reich, an Austrian psychoanalyst, who developed the ‘ORGONE’ Theory in the 1930s. After many experiments, he proposed that an etheric bio-energetic life force existed that animated our environment. His idea wasn’t unique – most traditional cultures held a common belief in an invisible life energy animated the material world – called Chi in Chinese, Prana in the Indian system, Mana by the Polynesians, and by many other names across the Planet. 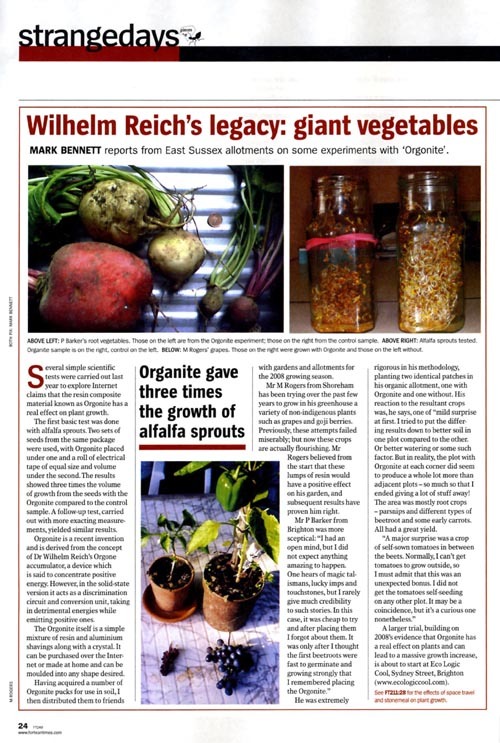 In Reich’s view the key to physical and mental health was the balance of this orgone energy which he divided into two categories – ‘Positive Orgone Energy’ (POR) and anti-biological ‘Deadly Orgone Energy’ (DOE). He saw positive orgone as organized, structured and coherent, while anti-biological deadly orgone energy was ‘stagnant’ and lead to decay and entropy – very similar to the idea of ‘blockages’ in Chinese medicine. 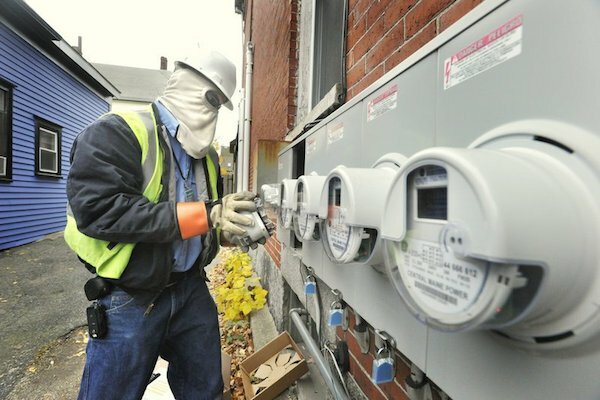 Following international plans for ‘Smart Grids’, local Power companies have introduced electronic smart meters in many neighborhoods, which emit intense RF radiation equal to 160 cell phones. 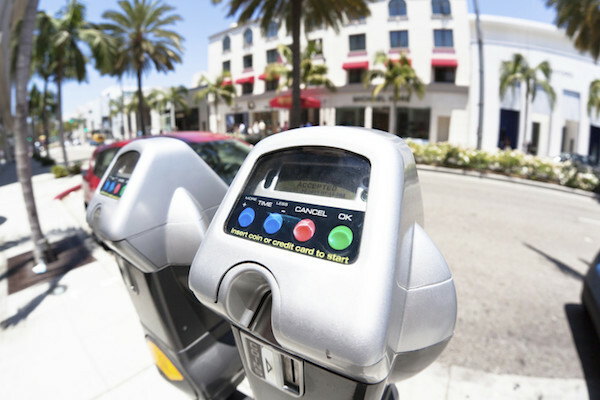 Its common to see clusters of smart meters on apartment complexes with no regard to human health. Moreover Smart Meters exceed FCC regulations for Radio Frequency strength, and are not UL certified like all other electronic devices! Luckily, we have a solution for the electronic stress that we face everyday – ORGONITE. Its a simple combination of resin, metal and quartz crystal balances the electrical signals around the body and restores harmony in our environment. Modern orgonite as we know it today was the development of two Americans, Karl Hanz Welz and Don Croft. In 1991 Karl Hanz Welz, developed an orgone generator with a combination of plastic resin and metal shavings – which, taking inspiration from Reich, Welz called ‘Orgonite.’ Shortly after, Don Croft, another American took Welz’ idea and added the key component of quartz crystal (which greatly adds to the stability and energetics of the material) – thus the current form of orgonite was born. 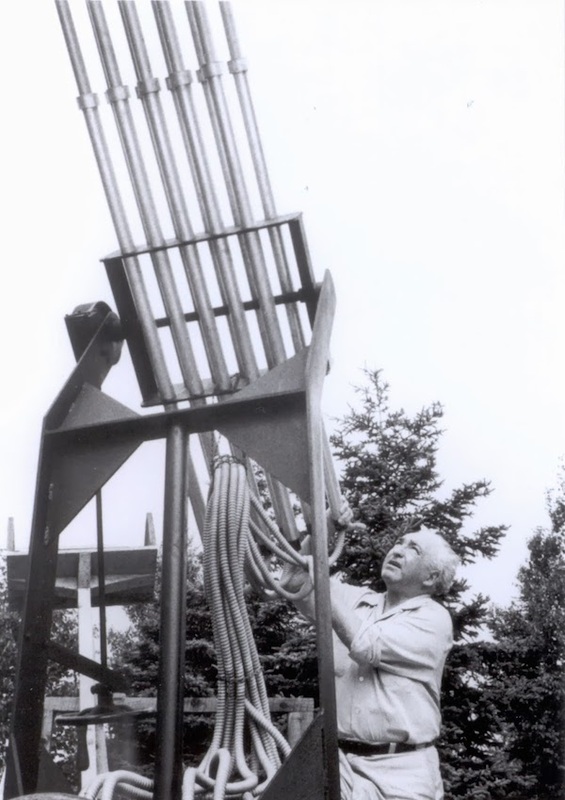 While Wilhelm Reich himself did not use or invent the modern orgonite material – his Orgone theory was key in the development of the modern Orgonite movement. 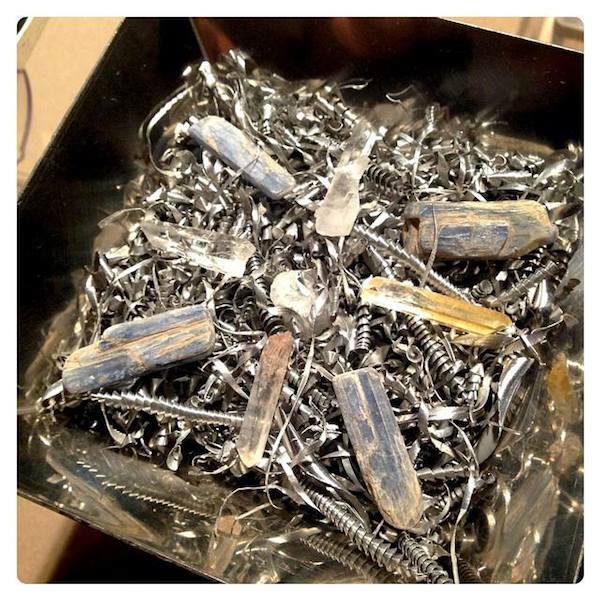 I personally test the orgonite pyramids I make with applied Kinesiology, (also called muscle testing), and it still impresses me to this day the number of clients who report the same positive effects without me mentioning it beforehand. The Casimir Effect – A Zero Point energy effect, it was discovered that two metal surfaces close together, but not touching could produce photons from the gap while energized by electromagnetic waves. The experiments were conducted in a vacuum, so the energy was being produced ‘from nothing’ or what has been termed the Zero Point or Scalar field. Scalar fields are healing for the human body as they structure electromagnetic hertzian waves to be more coherent and less scattered. In Orgonite, the metal particles in the resin matrix act as the metal surfaces in the Casimir experiment – and the activation of scalar waves comes from the EMF pollution in our environment! Using sound as a similar example, you can listen to good sound system all night, but if the audio signals are distorted, you’ll quickly develop ear fatigue. 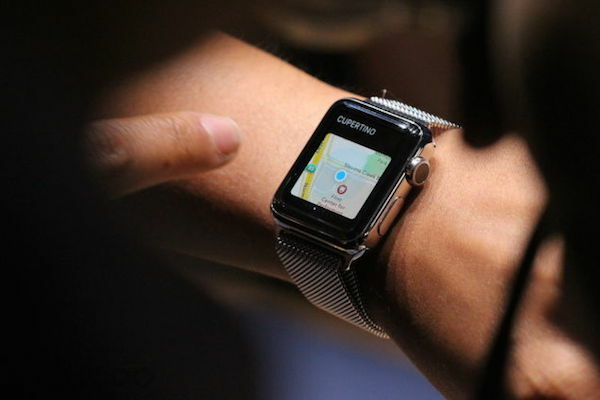 The same is true with your bio-energetic field, incoherent electrical signals lead to ‘computer fatigue’, headaches and lack of good sleep. Quartz Crystals – A key component of Orgonite, Quartz Crystals have been known for thousands of years for their healing properties. A basic property of Quartz Crystal is its ability to focus, direct, and amplify energy and also its reliability as an oscillator. Quartz not only amplifies orgone energy, but itself adds to the coherence and balancing energy of orgonite matrix. Another aspect of quartz crystal, is the piezo-electric effect which is activated as the orgonite resin shrinks during casting (Quartz Crystals under pressure produce an electrical charge). This constant activation is thought to add to the energetics of orgonite. Pyramid Geometry – While orgonite can be formed into any shape, a common and popular form is the pyramid. Russian scientists have done extensive research into pyramid geometry and ‘torsion fields’ (called scalar or zero point in the West). They found that, similar to the Casmir effect, energy is produced in a vacuum from the tips of pyramids (energy from nothing, the ether). According to torsion field studies, certain geometric shapes naturally produce a scalar or torsion field, very similar to what the proponents of ‘pyramid power’ have been saying for millennia. Pyramids are also noted for amplifying and transmitting energy, like an antenna or speaker cone. Thus all Orgonite cast into pyramid geometry not only benefit from orgonite energetics but pyramid energy as well. While more scientific studies need to be conducted into the orgonite phenomena, in my opinion the orgonite can be considered a scalar or torsion field generator. Orgonite is not only physically and energetically liberating, it is mentally liberating as well. It is very liberating for me to make orgonite and to see positive changes that I put into action with my own hands. 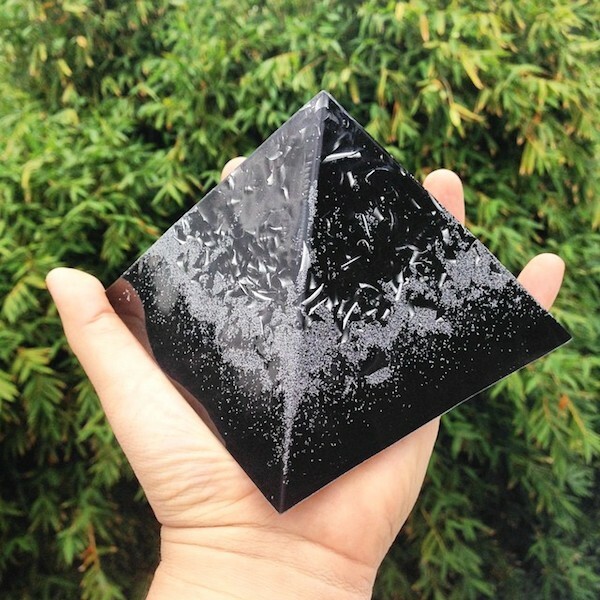 Not only have I been liberating my energetic space – but many of my friends and clients who have received my orgonite pyramids report the same – better sleep, increased mood, and more vitality. Thousands of people have seen their lives change and health improved with orgonite and the movement grows everyday. In being more aware of environment and our health, we can not only restore our health and improve our quality of life, but also one by one, start creating a better world. I can say without a doubt that orgonite has improved the quality of life for myself, my family and friends. I hope you are inspired to become part of the orgonite movement and see what effects you have from this amazing material. If you have any questions, please leave comments in this post, and Masaki or I will reply! Follow Masaki on Twitter @akaider.